If you own a property in Hurghada, and would like to rent it out, Hurghada Acorn can handle the property management and key holding for you. 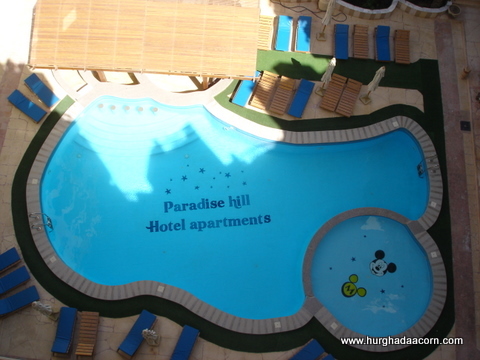 Your property will be advertised on our website free of charge, for as long as you are using our Hurghada property management and key holding services. Our fees start from 10% of the gross rent, along with a key holding charge, from £10 per month. Change over cleaning and laundry is done in-house, and the cost depends on the size/type of the property. 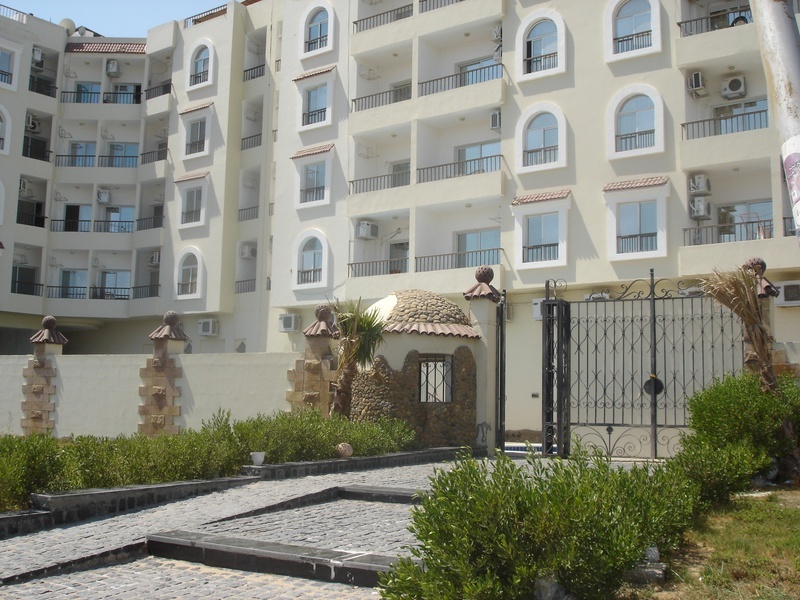 If you prefer to handle your own renting, or are a resident in you own property, but want the peace of mind of having a spare set of keys held in a safe place, Hurghada Acorn can do Property management and the key holding for you. This key holding starts from £10 per month (depending on location of property), and includes handover and recovery of keys to your guests. A monthly check of the property will be made whilst vacant, for security purposes, and to check the air con etc is in working order.